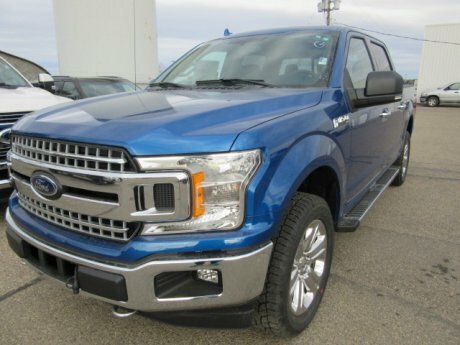 Now’s the time for your next truck, the 2018 F-150. 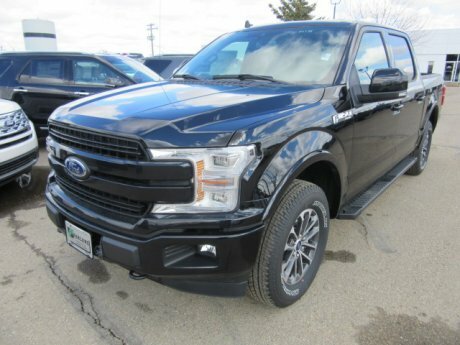 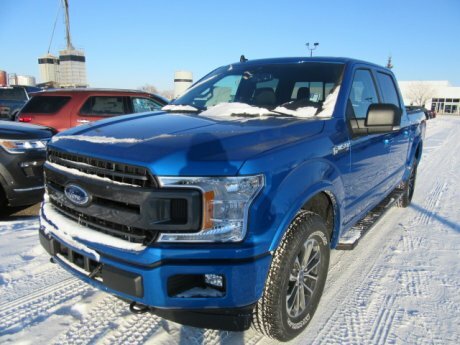 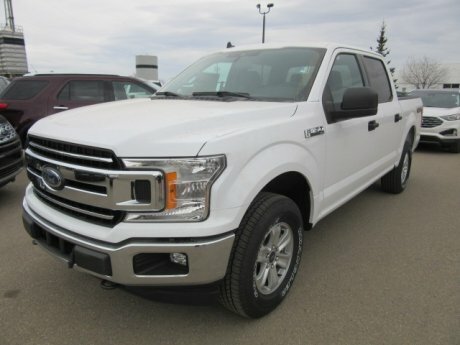 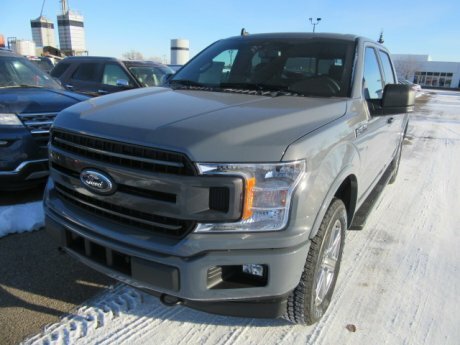 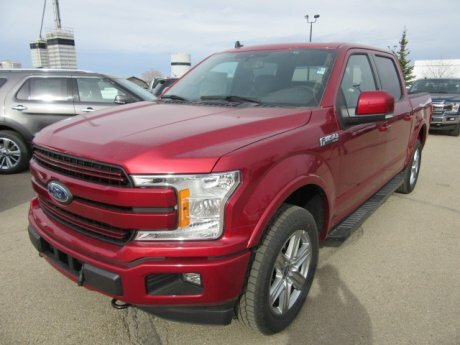 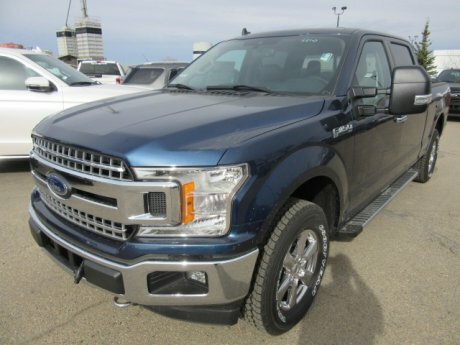 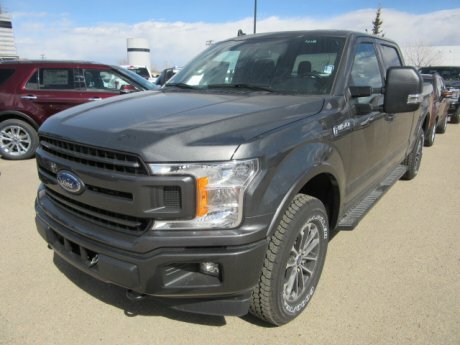 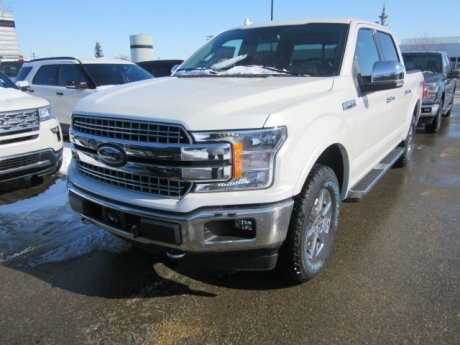 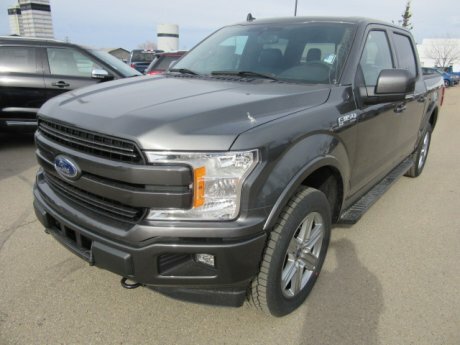 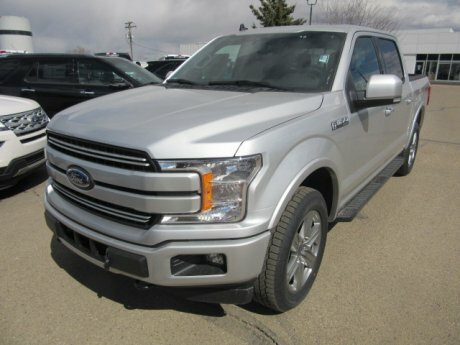 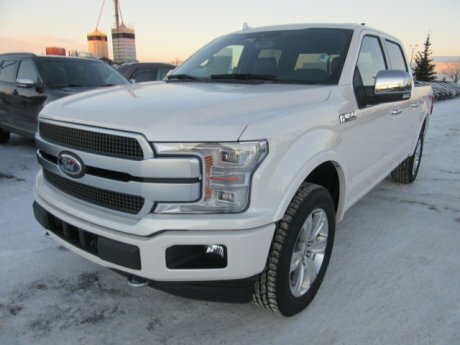 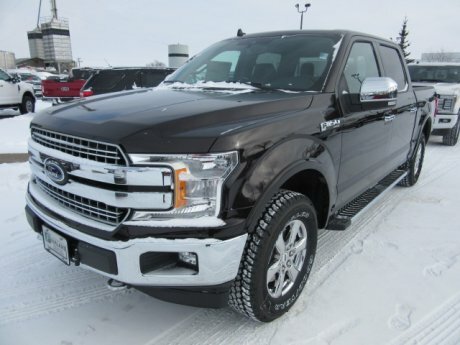 And until April 29th during the “ONE TOUGH TRUCK EVENT”,at Fourlane Ford in Innisfail, you can get up to ten thousand in delivery allowance with select new 2018 F-150, and with fifteen hundred in accessories when you purchase or lease, that’s a total value of up to $11,500. 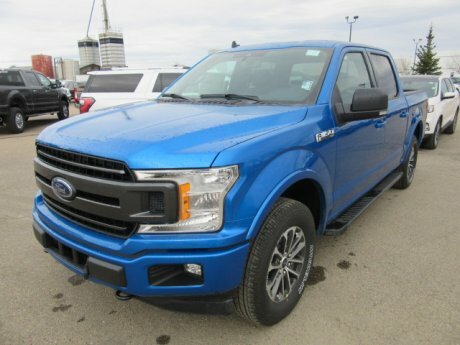 10 days may not be a long time but it’s enough time for you to get one tough truck.